Here in the mid-south, the summer heat can be scorching hot and winters can be frigid cold. 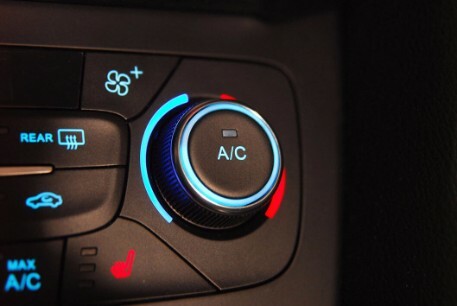 Your Air Conditioning /Heating system requires routine maintenance for increased seasonal performance. At Unbeatable Tire we are here to assist you with all your Air Conditioning / Heating problems. Let our qualified technicians diagnose your Air Conditioning / Heating system today.